We hope to answer many of your questions in this section. However, every project is different so if there is something that we have not covered please do not hesitate to contact us with your query. 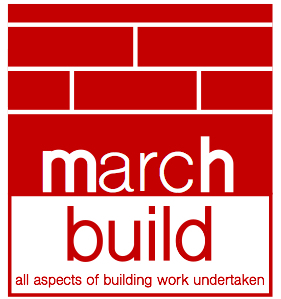 Does March Build Ltd. give free quotations? Yes we do. Come and discuss your requirements and receive impartial advice and free quotations. Can March Build Ltd. assist with architects’ drawings and planning permission? 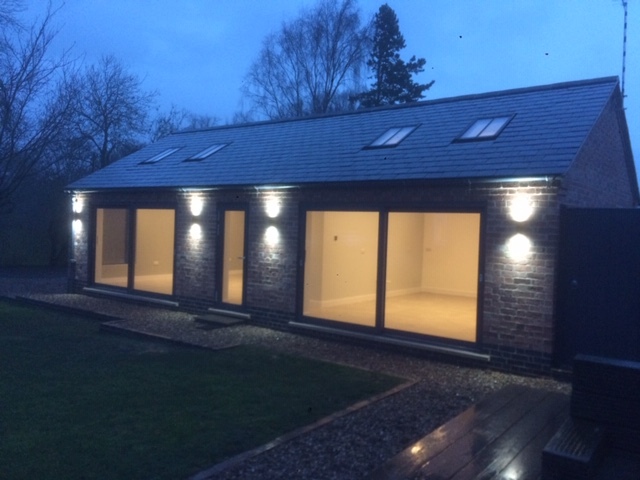 March build co-ordinate with several local architects and can support you in working with them on your project. Is March Build Ltd. insured? Yes we have full Public Liability Insurance cover up to £5 million £10 employers liability and all contractors have risk insurance. Depending on the size of the project, it can be either several staged payments or one lump sum payment on completion. Please discuss the terms with us.